Theatre (Tour) Do you know where your daughter is? 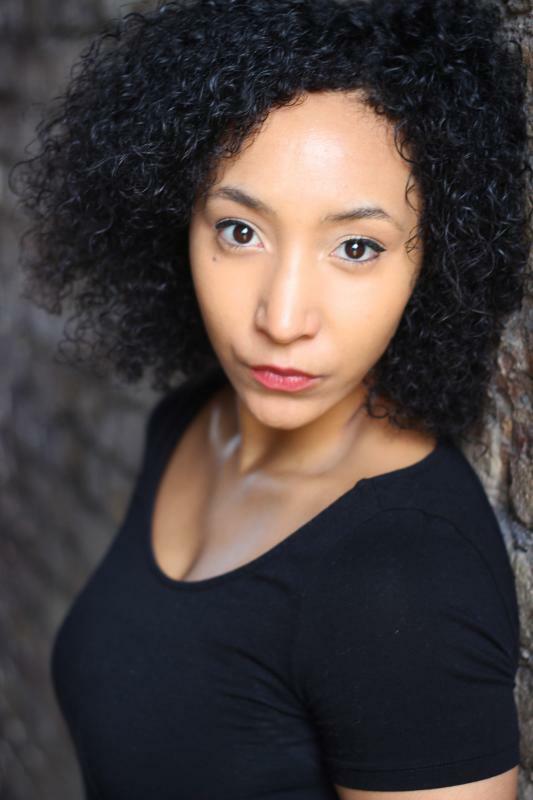 Sophia is a versatile, positive, focus-driven theatre-trained London actress expanding on her screen work and keen to make a name for herself. A trained dancer and a member of the RADA Youth Theatre in her teens, Sophia teaches a range of creative workshops from confidence-building and communication through drama, conflict resolution, anti-bullying through role-play, dance and cheerleading. "With uniformly top quality performances from... Sophia Sinclair, this engrossing piece was like discovering the greats afresh" Saul Reichlin, Remote Goat, 2011. "Performance-wise, the rest of the young, untrained cast impresses, particularly Sophia Sinclair as the daughter on a journey from giggly innocence to harsh experience" Terri Paddock, What's On Stage, 2010.